The clock is ticking for inner loop-dwelling fans of Hickory Hollow. 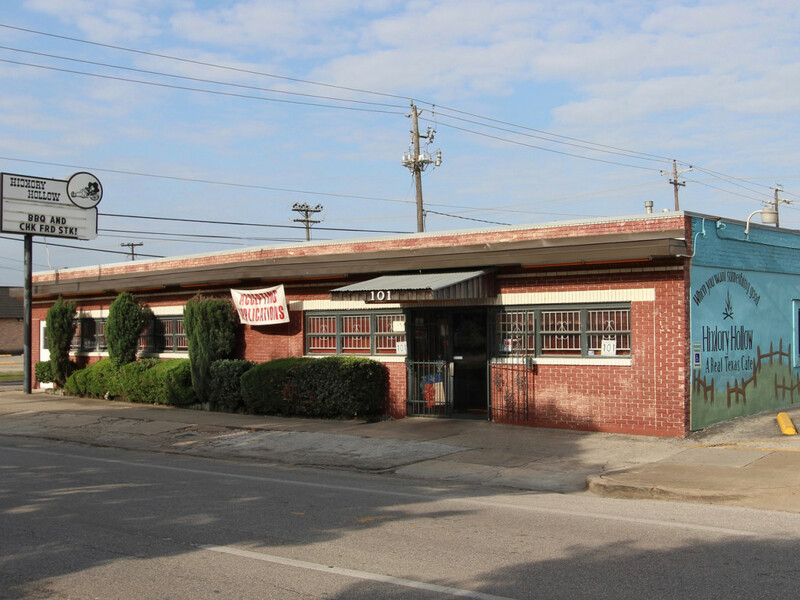 The Texas comfort food restaurant will close its Washington Avenue location on January 13, general manager Joseph Boehm tells CultureMap. Hickory Hollow owner Tony Riedel announced in August that he had sold the property at 101 Heights Blvd. to local real estate developer Braun Enterprises, who planned to seek a new tenant for the space. The restaurant has been open at the location for 31 years and earned many accolades for its signature chicken fried steak. Although both the restaurant's Fallbrook location in northwest Houston and its catering business will remain fully operational after this store closes, Boehm says the news prompted many longtime customers to revisit the restaurant for one last meal before the doors close. "For the two weeks just after [the news broke], we had a really large crowd of people," Boehm says. "Saw a lot of old faces we hadn’t seen in a long time." While the imminent closure has been tough for customers, Boehm notes it's also been tough on the staff. Many have worked there for years and not all of them are being offered positions at the other location. Still, they're committed to seeing it through to the end. He expects the restaurant to operate as normally as possible through the final days. Boehm also emphasizes that diners don't need to despair about missing out on the restaurant's dishes. After all, the Fallbrook location is only about a half-hour drive, especially now that the construction on US-290 has wrapped up. That location has been in business for 41 years and serves all of the same dishes that have made the Heights Boulevard location so popular. Still, those who want a memento of the Heights location have the opportunity to purchase some of the memorabilia. As Boehm and Riedel decide which signs and other knickknacks won't make the journey, they're putting them up for sale. More items will be available closer to the closing date. As for the building's future, that's still undecided. Braun director of leasing Zach Wolf tells CultureMap that the developer is in active negotiations with several interested parties. With lots of parking and a prime location that will soon be across the street from a new H-E-B, it's a desirable property.